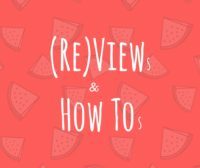 Have you heard of aquafaba? 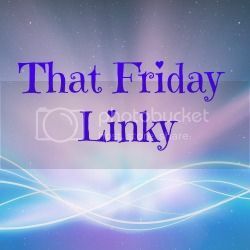 It is the water from a can of chickpeas or other white bean. Not the first thing that springs to mind when thinking of making a dessert! 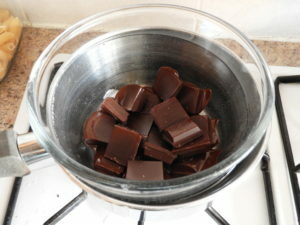 Melt the chocloate in a microwave or using a bain marie. Allow to cool slightly. Whip up the aquafaba as you would egg white until it forms soft peaks. 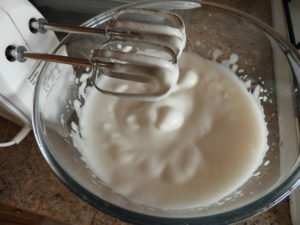 Add the icing sugar to the aquafaba and whisk for another minute to combine. 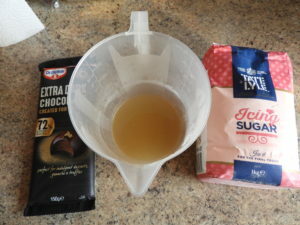 Carefully add the chocolate (if you add too quickly it will simply sink to the bottom) and stir, avoiding knocking the air out! 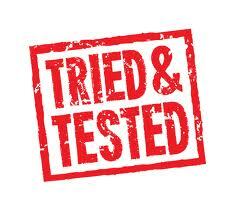 Dust with icing sugar or make chocolate curls if you feel extravagant! 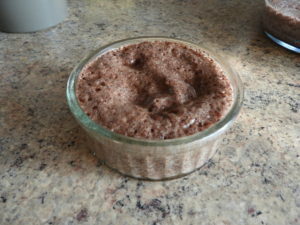 The mousse sets as it chills and mine had a slightly crusty top. 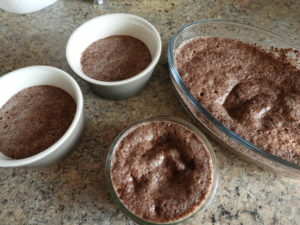 Mine was also a bit grainy but I think I added the chocolate before it had cooled enough. However, I quite liked the texture! 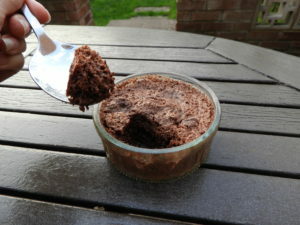 My mousse had separated a little so I would advise eating within 2 hours unlike the 8 hours of chilling I did! Who would have thought it was made using chickpea water that is usually thrown away?! 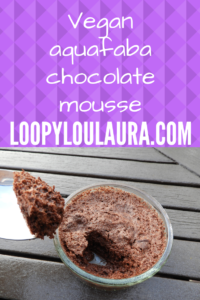 I haven’t heard of it before but if it can make mousse this good, I think I need to discover it for myself! I never would’ve guessed this mousse was dairy-free.